(March 27, 2018, Sainte Claire, QC) — Prevost is pleased to announce its recent agreement to sponsor the Bus Industry Safety Council (BISC) in the interest of advancing overall bus safety for all operators and bus and coach passengers. Under the umbrella of the American Bus Association (ABA), BISC is a collective of safety-minded individuals who embody every role of the bus and coach industry, addressing every safety concern from shop safety, driver training to vehicle technology and regulatory compliance. Similarly, as part of the Volvo Group, Prevost heralds its safety mission as a core value and guiding principle. Building on its legacy, the Volvo 9700 coach continues to set the highest safety standards possible. Advanced systems for driver assistance, high-efficiency brakes, seat belts and world-class protective structures are standard Volvo safety features. 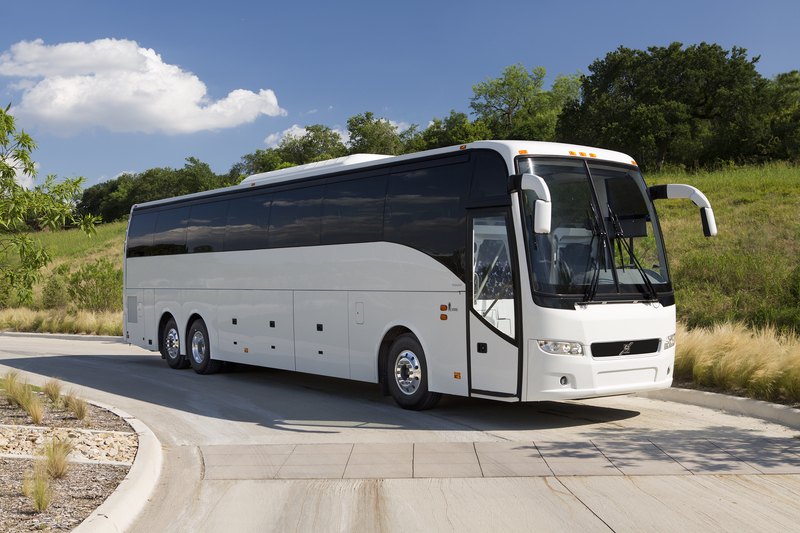 ABA founded BISC in 1999 as a forum for bus and coach operators, safety directors, maintenance supervisors as well as OEMs, vendors and government agencies to focus on advancements in safe bus and motorcoach operations. He says through this partnership, the industry can expect more action from BISC with proven results on very specific safety issues; particularly those involving the ever-changing advancements in vehicle safety technology. KSI Distribution, Inc., is the exclusive distributor for Zafety Lug Lock® in the United States and Mexico. Injection-molded Zafety Lug Lock® units secure adjacent wheel nuts together, minimizing their ability to loosen and to fall off, thus reducing the risk of wheel-end damage and wheel-off accidents. Appropriate for intercity and city transit buses, wheel-trans buses, school buses and private hospital, campus and airport buses, Zafety Lug Lock® units are economical, fast and easy to install and to remove, engineered to withstand extreme temperatures, resistant to chemicals commonly found in and around motor vehicles, available in multiple sizes and colors (including custom corporate colors), reusable and recyclable. Lug nuts can be torque checked without removing the Zafety Lug Lock®, saving time in maintenance.